The holidays are the best time of the year. It is time off from work and school that you get to spend with your family and friends. Everyone has holiday traditions and special things they do this time of year. One of the most exciting things is the holiday music on the radio and in all the shops. In between the festive music, there is always time for a good audiobook! 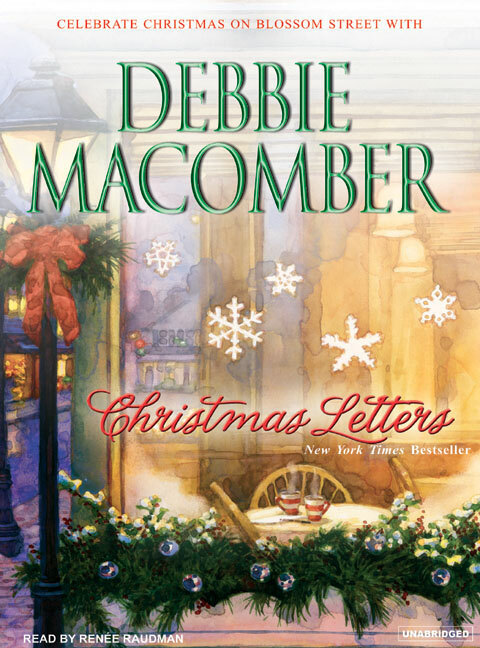 One feel good audio that I listened to last winter was Christmas Letters by Debbie Macomber narrated by Renée Raudman. It is a festive and cozy story, perfect for this time of year. Some other recommendations for this holiday season are A Blue and Gray Christmas by Joan Medlicott narrated by Marguerite Gavin, This Heart of Christmas by Brenda Novak narrated by Carly Robins, The Dogs of Christmas by W. Bruce Cameron narrated by Kirby Heyborne, and Huckleberry Christmas by Jennifer Beckstrand. 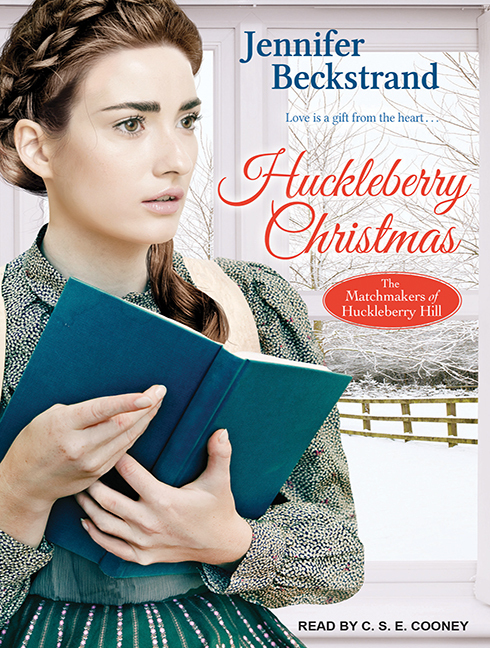 Huckleberry Christmas was narrated by C.S.E. Cooney who was featured in a Tantor Blog interview here. Audiobooks are great to wind down with while having time off, or listen to while traveling to see loved ones. Audiobooks are the perfect gift for the holidays too. At Tantor, there is something for everyone, with many categories to choose from, you are sure to find one for the hard to shop for person, or that friend that has everything.